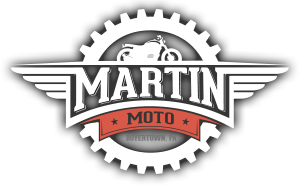 Martin Motorsports is the premiere Motorcycle sales and service center in the tri-state area. They are consistently one of the highest scoring dealers with Yamaha and Suzuki in customer satisfaction surveys, and have reached the Platinum CSI rating from Triumph – the highest level possible. Martin Motorsports also achieved Pro Yamaha status for the 6th year in a row including the Star Specialist honor. 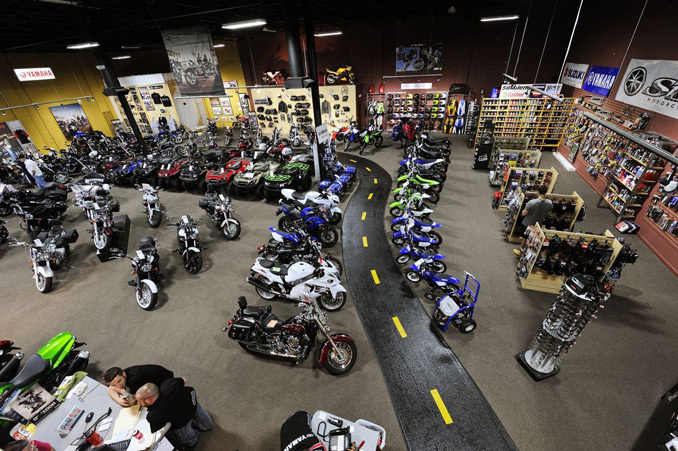 If you have never been there, you owe it to yourself to stop in and take a walk around the vast show room and talk with the knowledgeable staff. Operating a successful business these days typically means you are reliant on computers, and Martin Motorsports is no exception. Whether it is managing the millions in inventory, or keeping track of the thousands of service jobs performed every year, you better believe there is some serious number crunching going on. Beyond the obvious inventory and service management needs, there is all the things that go on in the background that customers never see. Bookkeeping, payroll management, security, and web site management are few that come to mind. Martin Motorsports is our perfectly sized client. They are large enough that they need consistent and regular IT work performed, but not large enough to justify hiring a full time IT staff. This is the void we love to fill. Well, as we do with most clients we began with a free assessment. It was clear from the start they had prior work done by a professional that knew what he or she was doing. This meant a great starting point, and very little teardown and rebuild required. It turns out the work was done by a friend who has a full time position with one of the major firms in the IT security field. So while he was able to get things up and running, he simply did not have time to maintain the system. This is a very common situation. 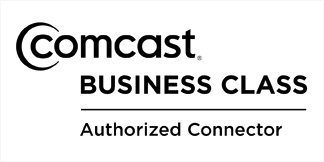 We began by doing some simple maintenance tasks such as updating software, upgrading operating systems, installing and networking printers, securing wireless networks, running cabling, etc. As the numerous small jobs were tackled, it freed up time and resources to begin some projects in need of attention. One area they were really struggling was the surveillance cameras. They had what were the best cameras on the market at the time they were purchased, but in the last few years surveillance technology has really exploded. Today’s security cameras are levels of magnitude higher in quality and performance compared to even the the best camera money could buy 5 years ago, and for a fraction of the price. With new storage technologies and extremely effective compression algorithms, 24/7 recording is now common, where only a few years ago you were lucky to have motion triggered recording for a few seconds after detection. This means if your camera sees it, you have it recorded. See below for a sample. Of course this is not from Martin Motorsports, but this is a good example of what even a single modern camera is capable of capturing. Another area many do not consider is the destination for your recorded footage. This can be anything from a tape to a dedicated video server or array of servers. Martin’s system used what we consider to be the middle of road method. A Network Attached Storage, or NAS. A NAS is one or more hard drives that are accessible over the network. It provides a central area for every camera to dump it’s footage, and can be retrieved to be reviewed in the event of an incident, but provides very little in the way of organization or live monitoring. It can be quite painful if you need to retrieve your footage quickly and accurately to view a particular incident. For the new system we decided to switch to a dedicated video server. The advantages of a video server are numerous but include capacity, redundancy, security, and the ability to watch all cameras from one or more consoles in real time, as well as rewind the video with a mouse click. In addition the ability to review the footage is vastly more user friendly. I could go on and on, but if you are serious about your surveillance system, a video server is what you want. As with any modern system, it requires regular updates and patching. The majority of this work can be done remotely without the need to schedule a service call. This saves time, money, and ensures the updates and patches are applied in a timely manner. 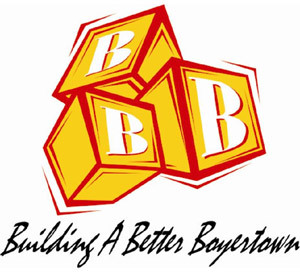 With the bulk of the major work done, we perform regular service on all computer, phone, and related systems on a schedule as well as have a technician available for emergency services as needed. As new IT projects are conceived, we offer phone, email, and on site consulting to ensure they are done in the most efficient and effective way possible.